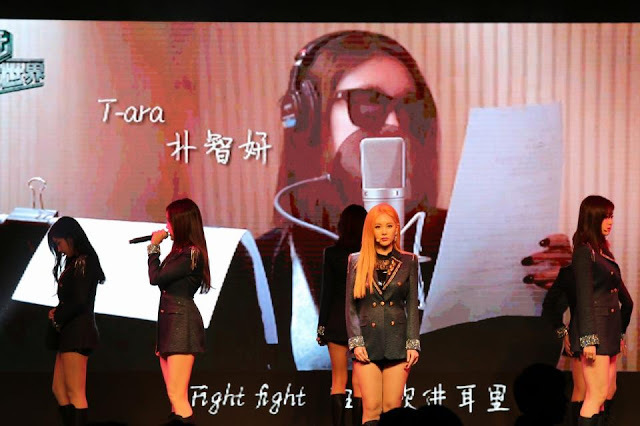 The reason why T-ara departed for China earlier? 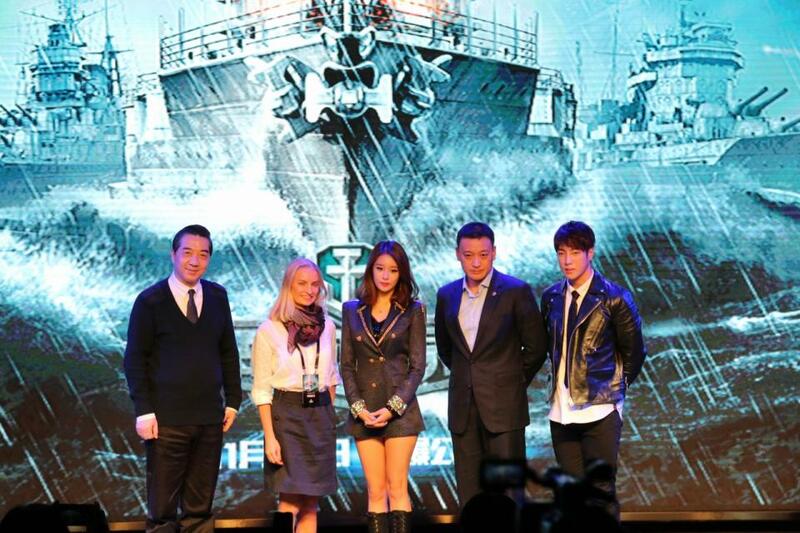 It was for the press conference of the game 'World of Warships'. The event was held tonight, and here are the girls of T-ara who graced it with their performances.